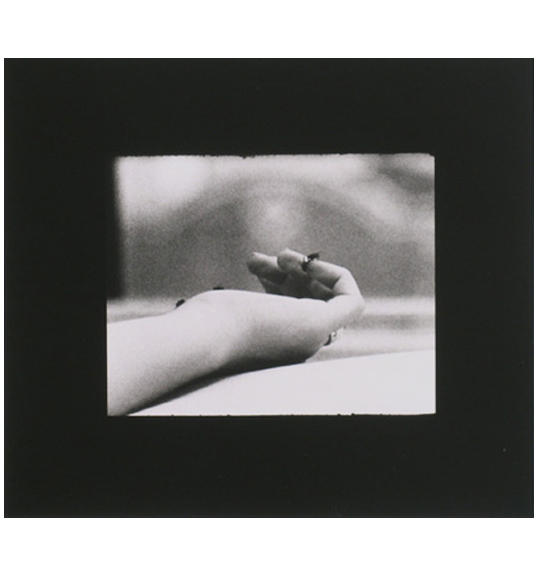 Between 1966 and 1972, Yoko Ono conceived of, produced and directed more than 16 films, a body of work which comprises a general assault on film conventions and occupies a unique place in the history of the American independent film. Highlighting her achievements in film and coupling it with a recent work, Ono’s exhibition at Ubu Gallery was comprised of two discreet parts that reflect the paradoxical aesthetic that Ono has always projected—the tensions inherent in the extremities of human emotion and natural forces. 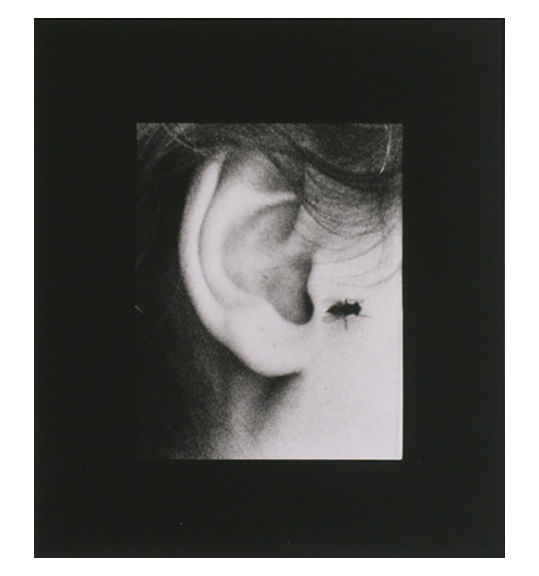 One segment was an exhibition of two groups of photographs (enlarged film stills) from two of Ono’s seminal films: No. 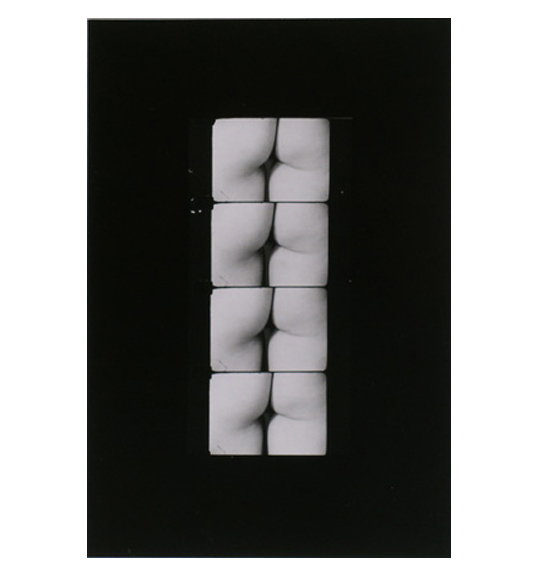 4 (Bottoms), 1966–67 and Fly, 1968–70. The photographs were made available individually and as complete sets in uniquely designed boxes containing a DVD of the source film. The other segment was a new, mixed-media installation of objects and photographs entitled Four Seasons.